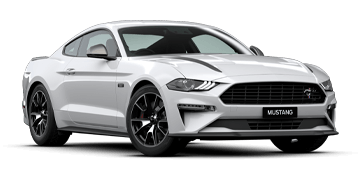 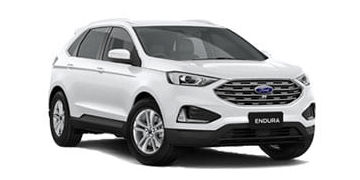 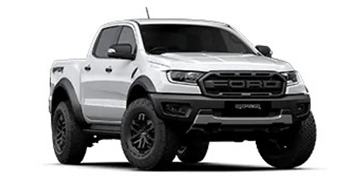 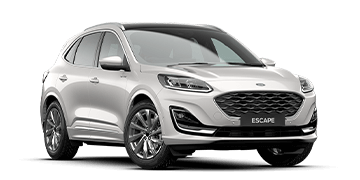 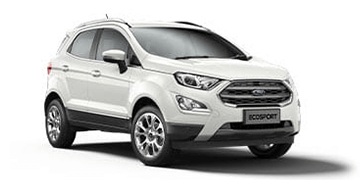 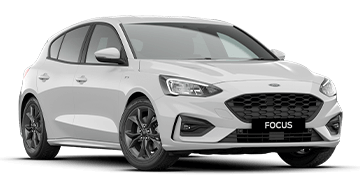 You'll find that at Lynford we have a large range of new Ford Passenger vehicles, making the purchase of your next Ford super easy. 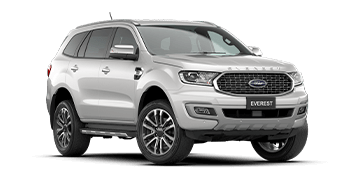 We guarantee that we will match the right Ford to your specific needs, so why not browse through our range below. 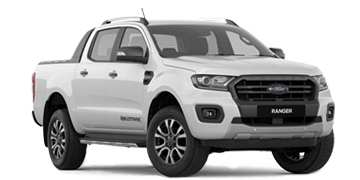 Life isn't a waiting room.